Public demand for quality healthcare translates into an abundance of careers for nurses. Take advantage of this demand and start a career in nursing. Find the program that's right for you, start your search by selecting a state. Difference Between an LPN and RN School? Work? How Do I Find LPN Programs in My Area? LPNs have rewarding, challenging, and well-paying careers that offer excellent opportunities for growth and advancement. With the resources provided by PracticalNursing.org, you can begin your journey towards earning an LPN certificate and license today in the practical nursing industry. What is a Licensed Practical Nurse - LPN? LPN/LVN's are nurses who provide standard emergency and preventative healthcare to patients who are sick, injured, or just need routine health checkups. 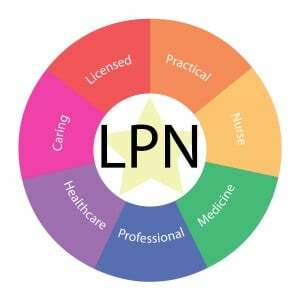 LPNs are supervised by registered nurses and doctors and perform their work alongside a team of healthcare providers. To obtain state certification, LPN's must complete accredited LPN programs, which generally take around one year to complete. LPN programs are offered at many community colleges, technical schools, and even hospitals throughout the United States and Canada. After LPN students complete their coursework, they must pass the National Council Licensure Examination, or NCLEX-PN. If they pass, they can pursue specialized certificates in certain areas of healthcare, including gerontology, IV therapy, long-term care, pharmacology, and more. 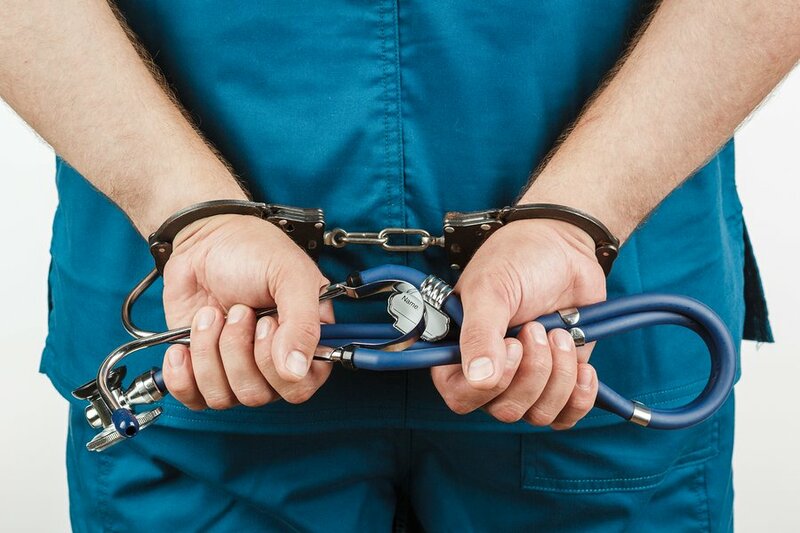 LPN's aren't just supposed to work at nursing homes. What's the Difference Between an LPN and LVN? The simple answer to this commonly asked question is, well, simply the name. 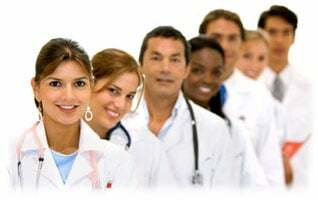 For example, the Licensed Practical Nurse (LPN) in Arizona who wishes to relocated to Texas or California, obtains his or her license in either state and is now called a Licensed Vocational Nurse (LVN). 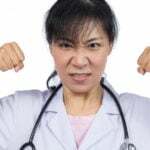 There is no difference in job duties, education, or scope of practice, as mandated by each state, and Texas and California are the only states using the title LVN. How Do I Find an LPN Program Near Me? One of the toughest and most important decisions you’ll make when you decide to become an LPN is where to attend school. The decision is especially daunting in states with large numbers of accredited programs, such as New York, Florida, and Ohio. What is the program’s NCLEX-PN pass rate? Is the LPN program accredited by the state? Does the program offer online classes? Where is the LPN program located? How much hands-on experience do you get? Do you feel comfortable with the instructors and students? The answers to these questions will help you decide which LPN program to attend. If a highly-regarded program isn't available in your area, it may be worthwhile to move closer to one that has the best NCLEX-PN pass rates and reputation. The more you learn about nursing while completing your LPN classes, the better prepared you’ll be for your examination and your future career as a licensed practical nurse.